During the course of a day I often think of things that are blog worthy. It is tough to remember them just like it is tough to remember a dream. I remember when I was kid being labeled a day dreamer by my Mom. Actually, I like to consider it "thinking." I am excited about the adventure to be sure. I am looking at a stack of paperwork. It will take *US* a couple of hours to figure it out. I have a new laptop computer and a new camera ideally suited for terra incognita. I noticed the other day in my travels that a European geologist used some photos from one of the folks that had done my job a couple of years ago. I expect to be doing the same and getting some really good photos of stuff that matters. This is a more traditional representation of Antarctica. We even go as far as saying left is West Antarctica and the right is East Antarctica. I have purchased a few maps for the walls in Berkshire, NY. I am hopefully going to get to some very remote places. The leaded edge is still accessible. 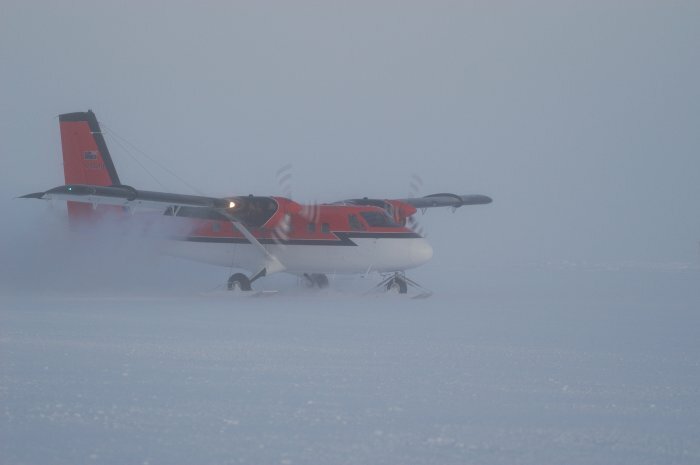 For some strange reason I am very interested in making some trips in the twin otter. They are unpressurized turbo props on skis. I have a very strange affixation on these planes. I think after this trip I am going to be compelled to finish flight training and get a private pilot license. I have a lot on the list.